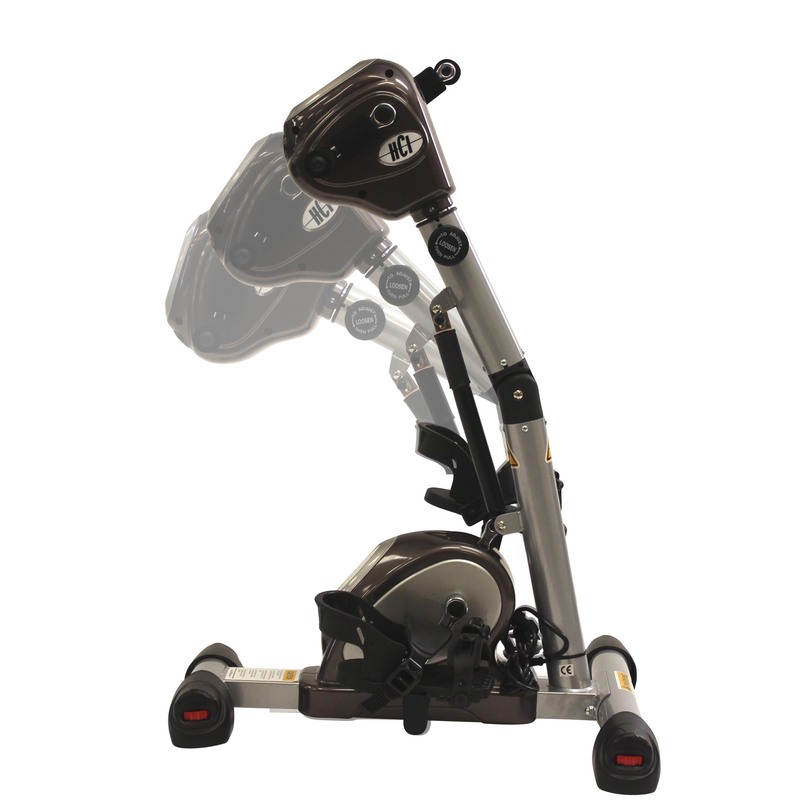 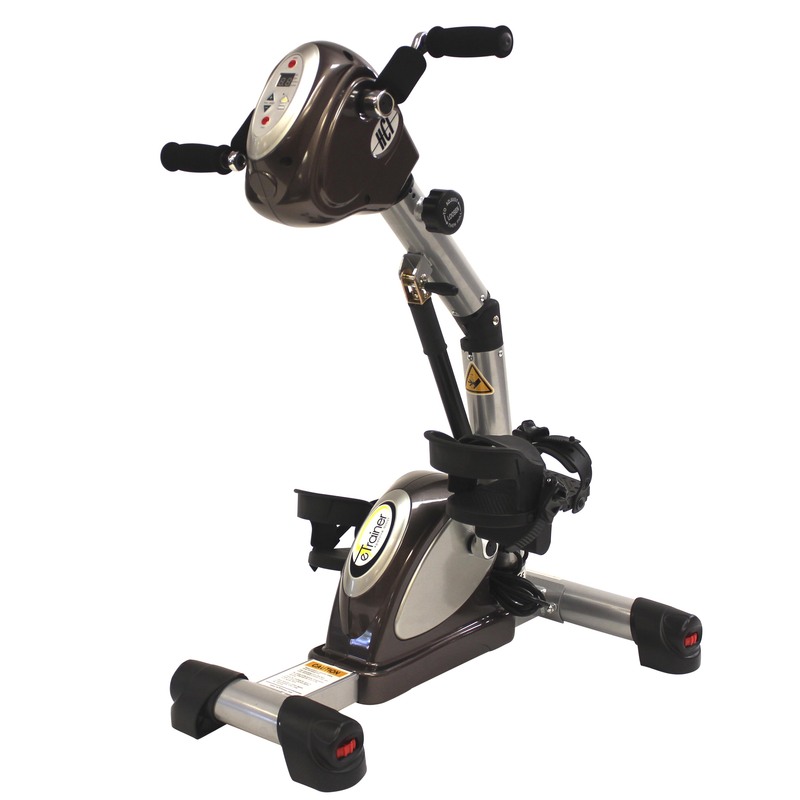 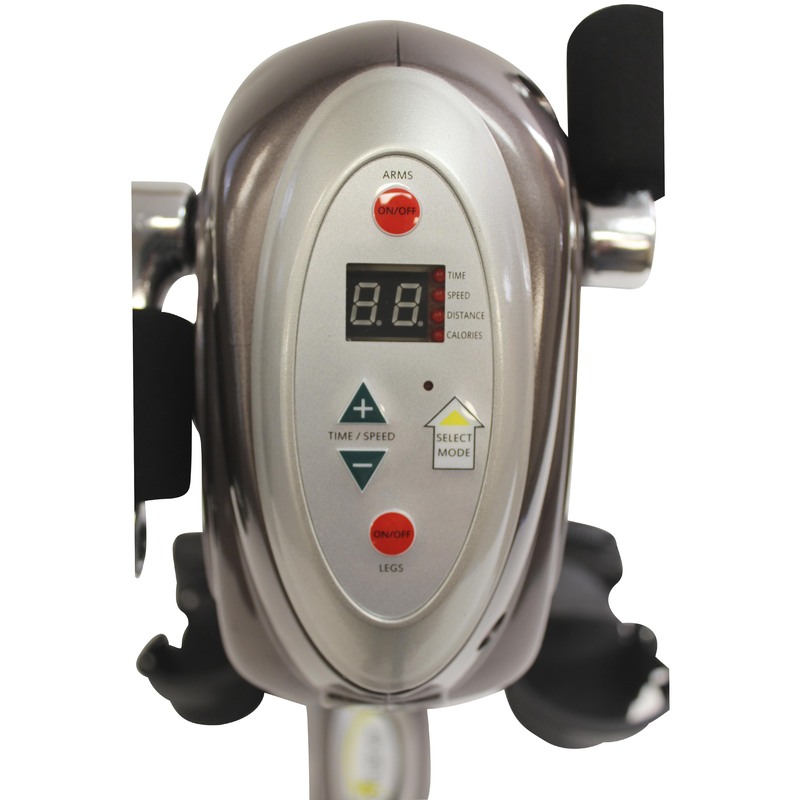 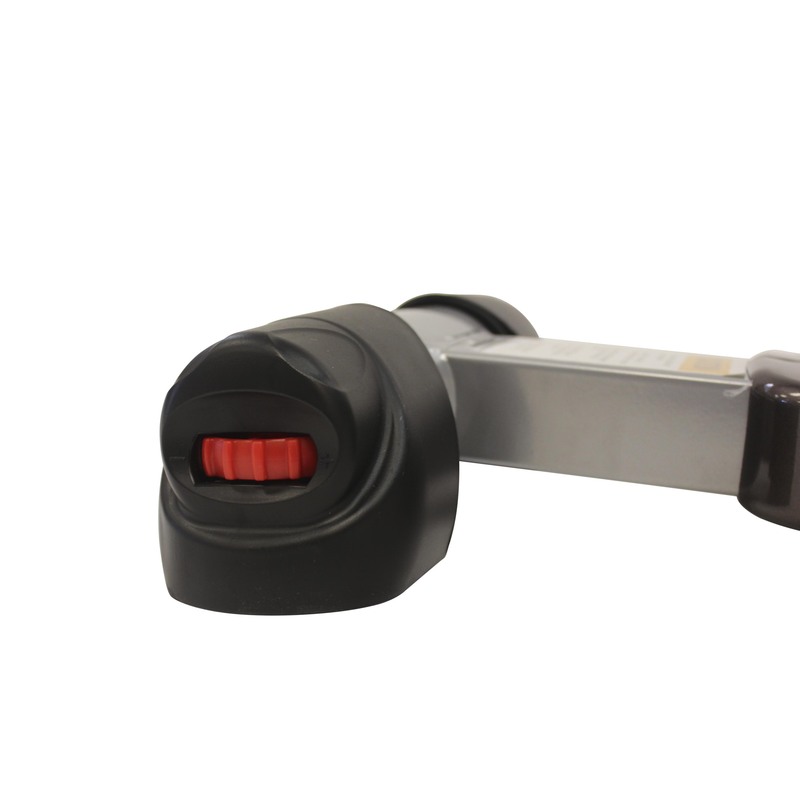 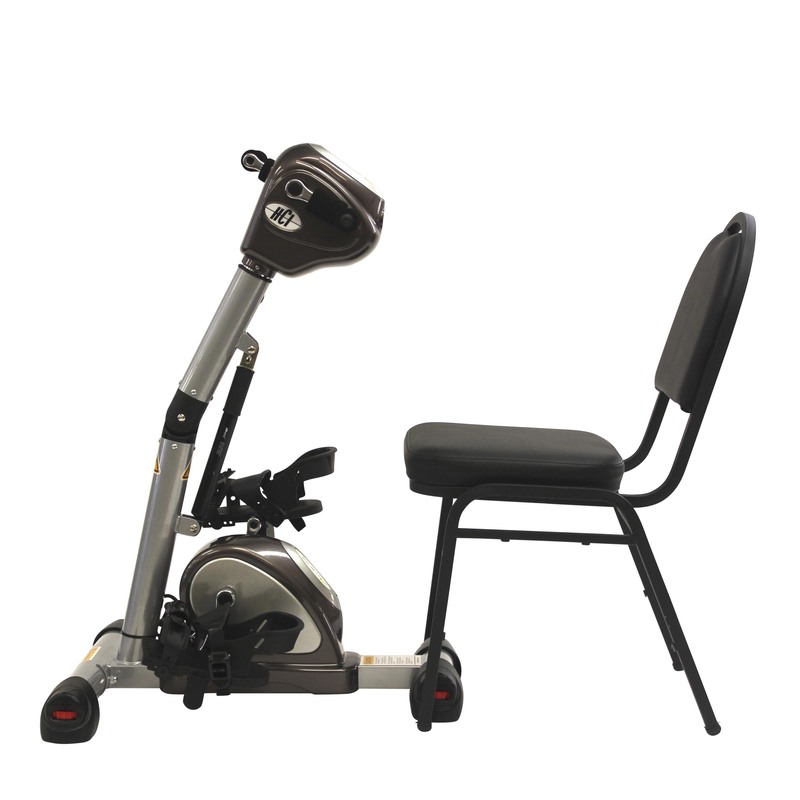 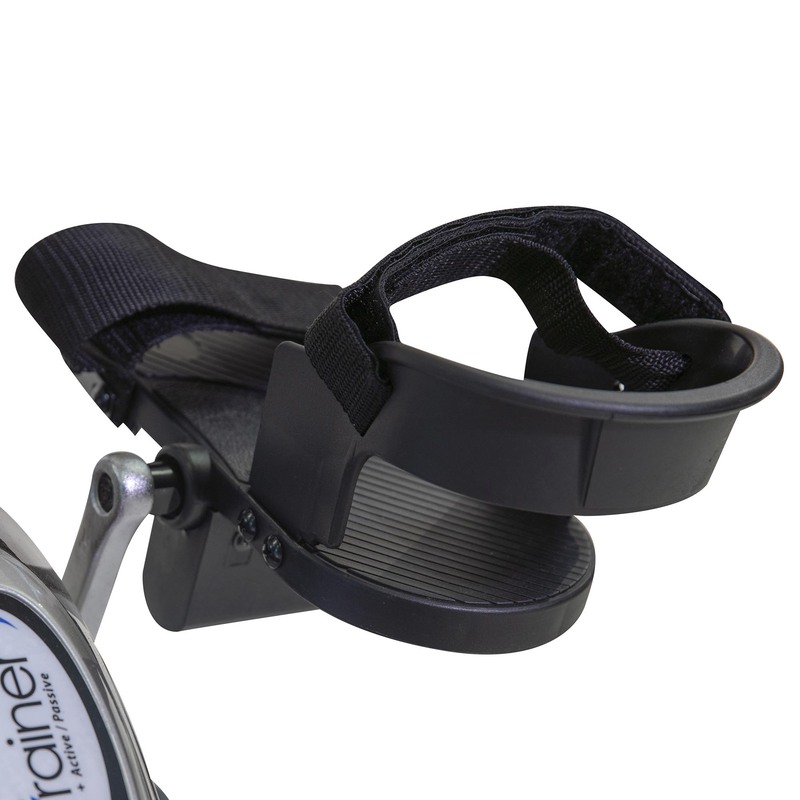 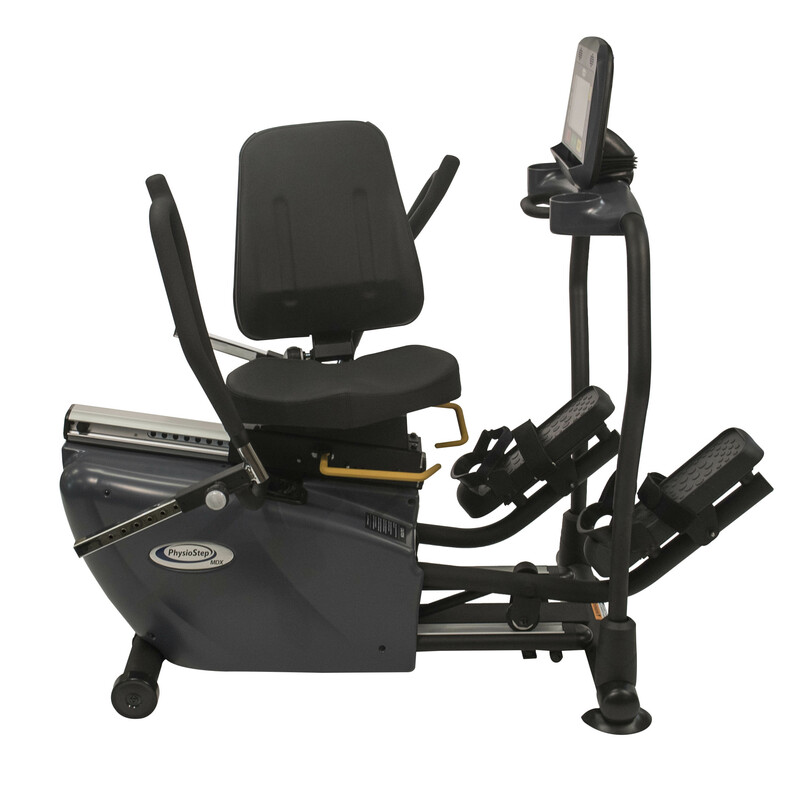 The eTrainer Passive Assist Trainer provides gentle mobilization and exercise therapy to your upper and lower body. 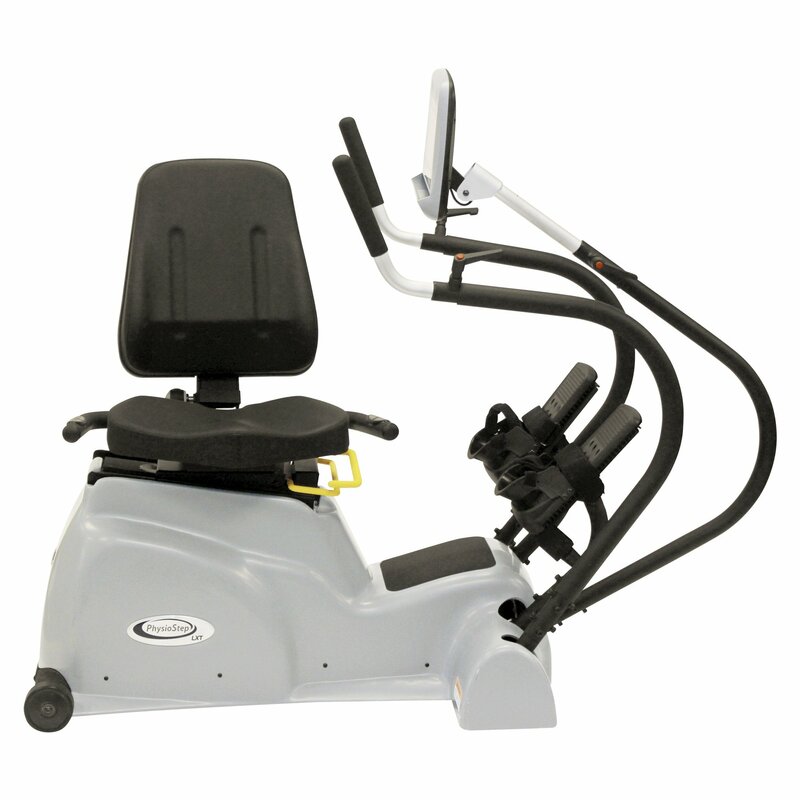 The assisted exercise helps increase circulation and blood flow to your muscles. 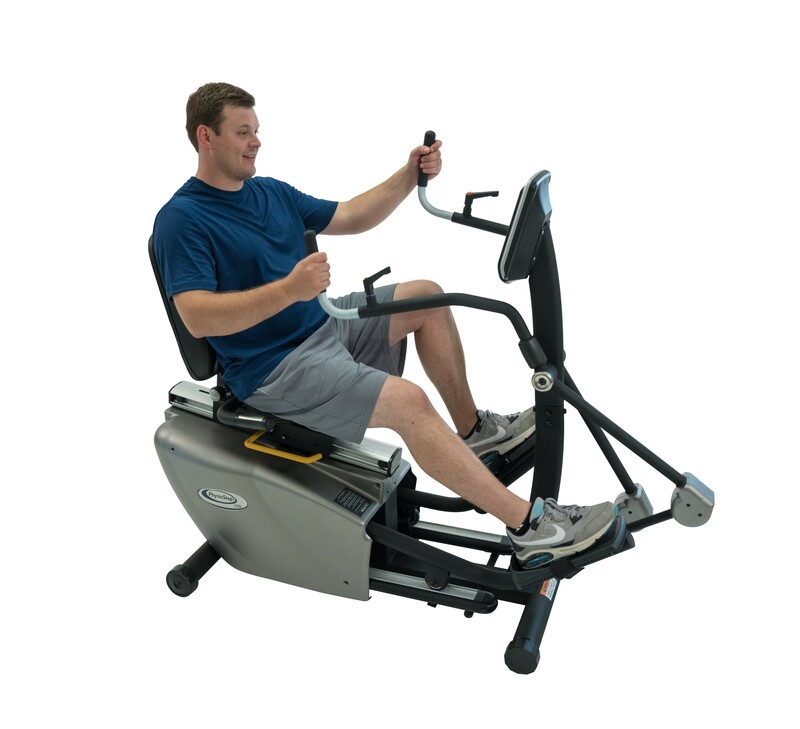 The simultaneous leg and arm exercises can activate up to 80% of your skeletal muscle. 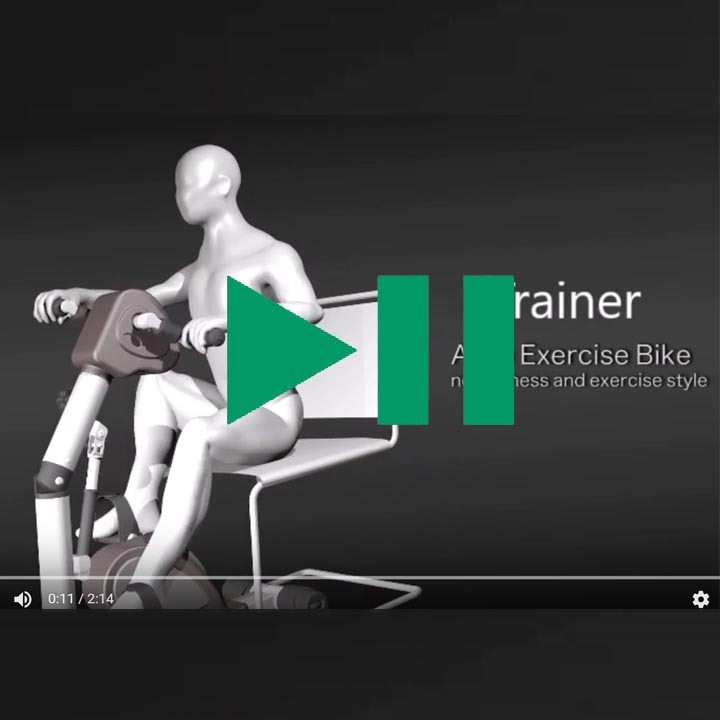 Training with the eTrainer Passive Assist Trainer incorporates important movements that are critical to everyday life such as the extension and flexion of the arms and legs. 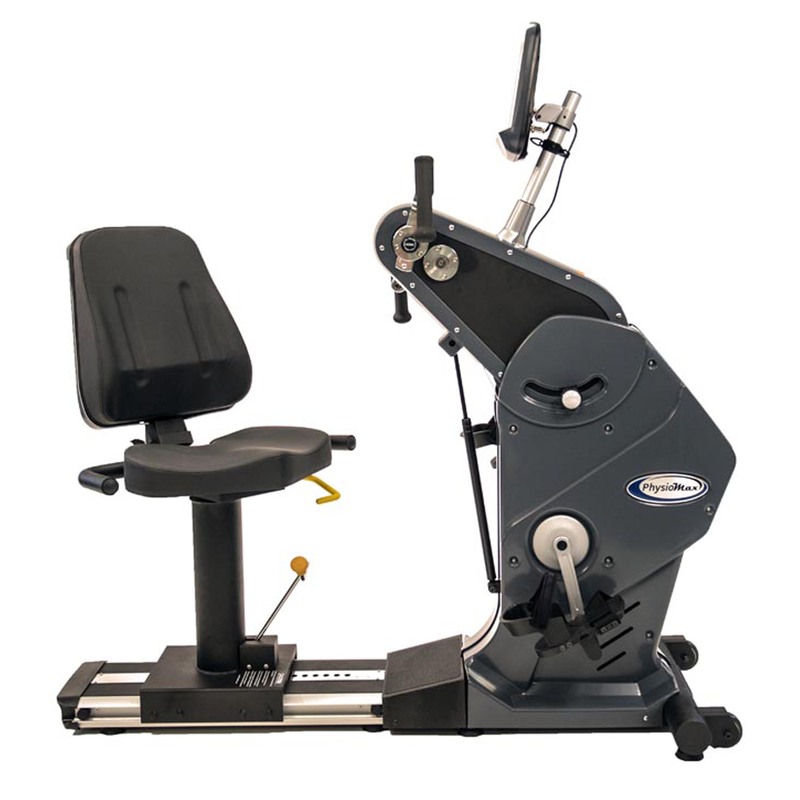 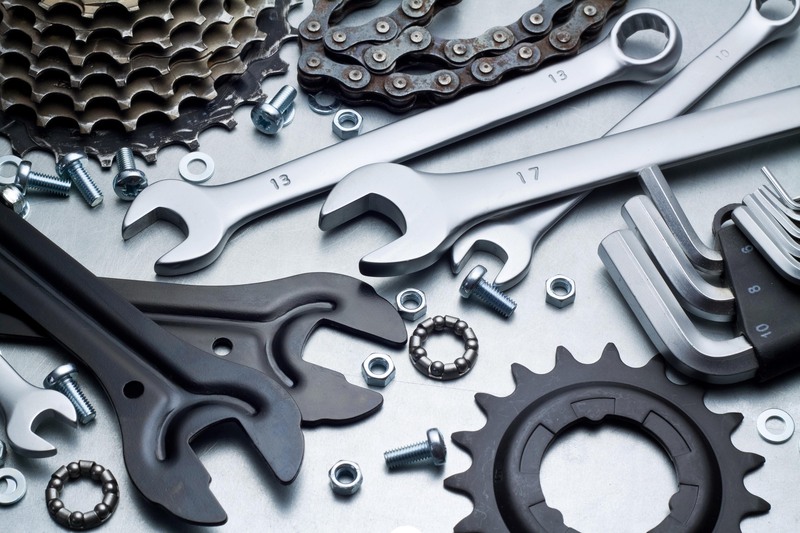 This is critical so that you can develop sufficient strength training to perform daily activities and tasks more easily. 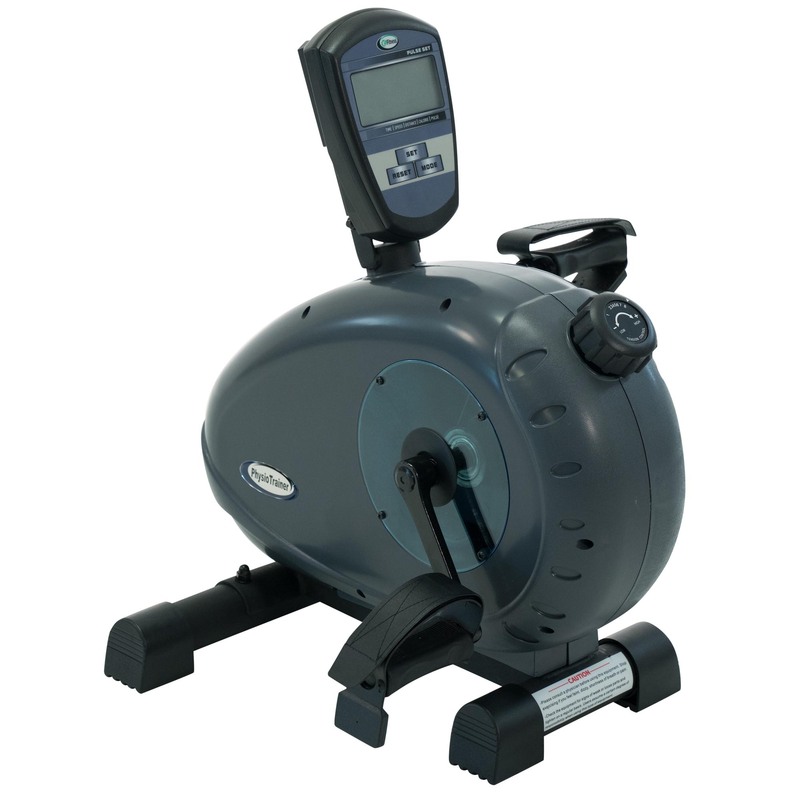 The eTrainer Passive Assist Trainer has a large easy to read display that allows you to monitor your time, speed, distance and calories. 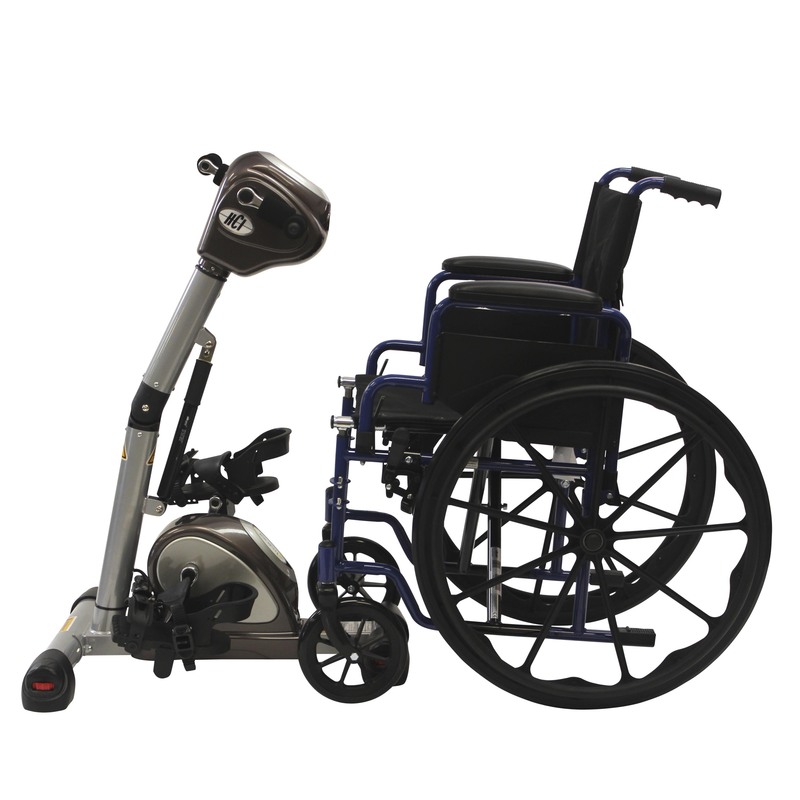 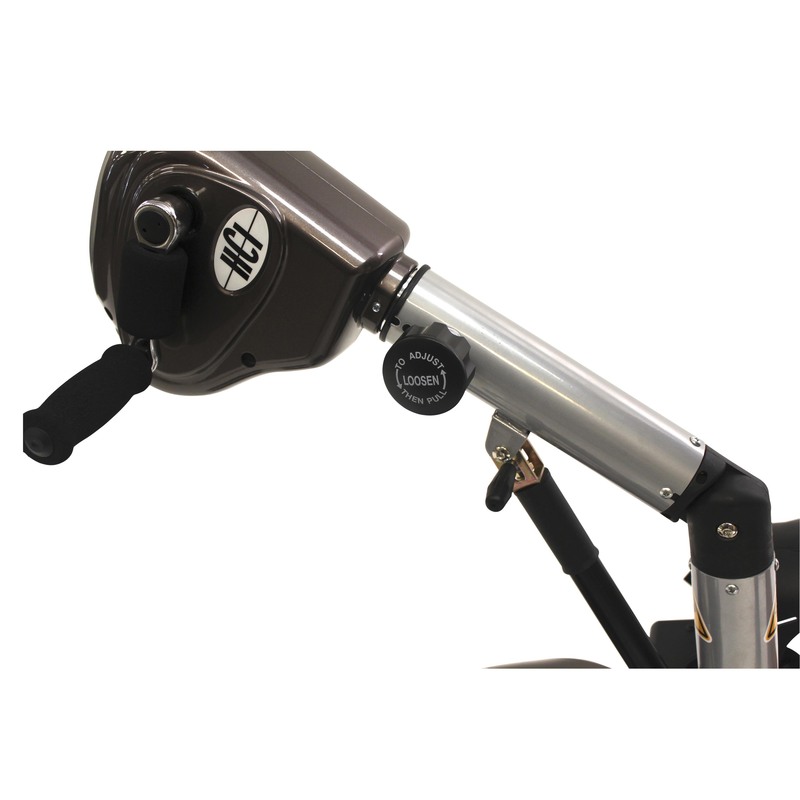 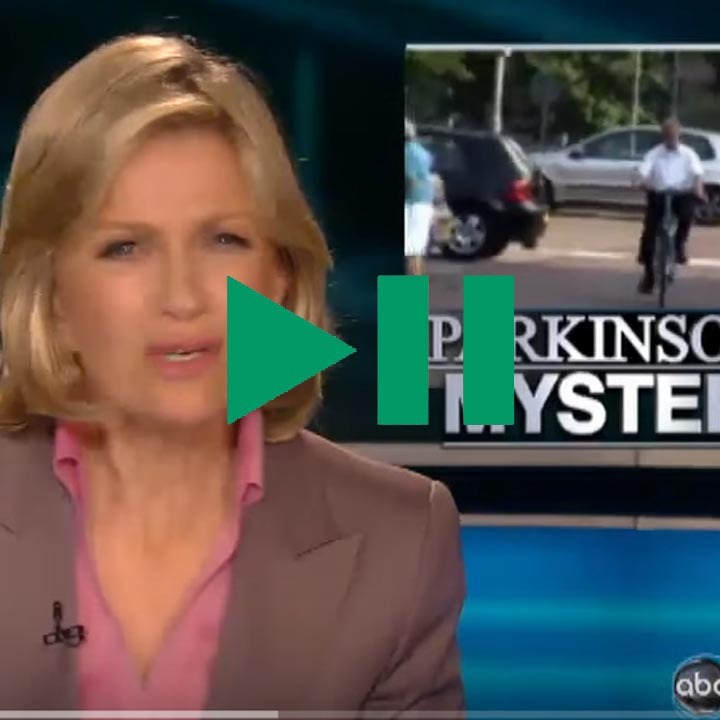 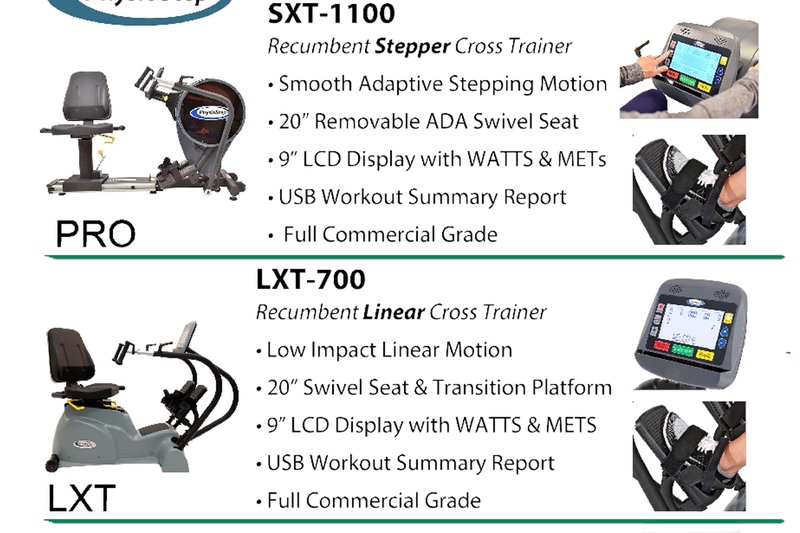 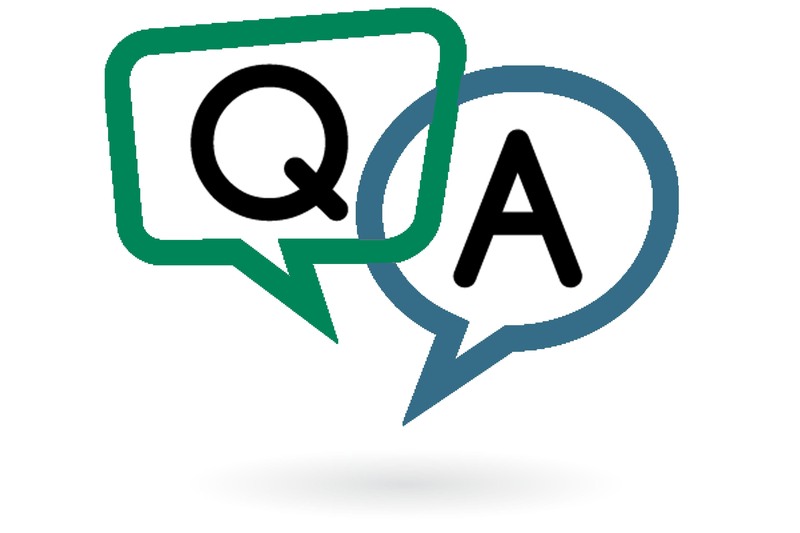 Two independent motors allow you to use your upper and lower limbs to train either simultaneously or separately.